Magistrates have fined a pilot £1250 and ordered costs of £750 to be paid to the CAA, following a guilty plea to an offence of infringing temporary restricted airspace at RAF Cosford on 9 June 2018. The court heard that the pilot was ferrying an aircraft from the USA to Oxford when he entered the Restricted Airspace (Temporary) (RA(T)) at 2000ft without a clearance. Air Traffic Control established contact with the pilot and advised an immediate turn to the west to exit. 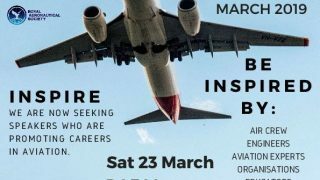 The pilot turned onto a south-westerly heading which took him into conflict with a Boeing 757 positioning for a practice display. 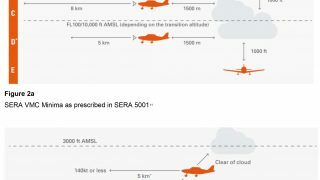 An airprox was filed due to the proximity of the two aircraft in airspace that was segregated for the safe operation of aircraft participating in rehearsals for the RAF Cosford Air Show. In court, the pilot told the magistrates that he was using a SkyDemon moving map but when he conducted his pre-flight briefing, he was not connected to a wi-fi network. Consequently, the application did not provide airspace updates. He did not check active NOTAM because he was using the application as his sole source of information. 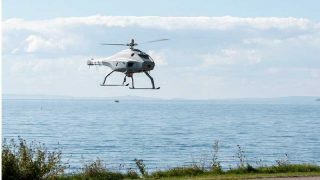 The CAA said that the pilot’s “over-reliance” on SkyDemon and failure to note the offline status of his device meant that he did not have situational awareness of the airspace. 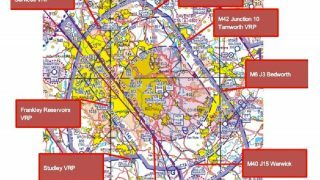 The CAA says it actively promotes the use of moving map technology as a mitigation against airspace infringements. “Pilots must ensure that they are using the application and device correctly however when planning and executing a flight,” said the CAA. 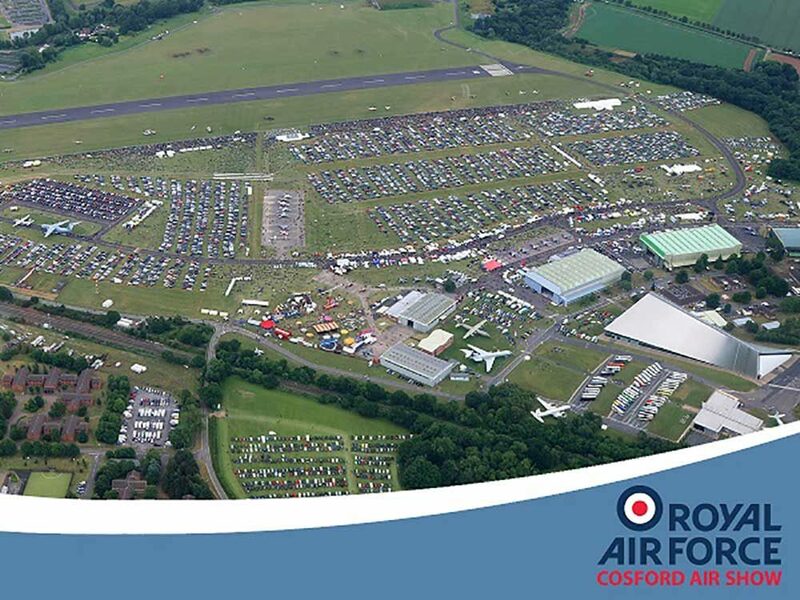 The 2019 RAF Cosford Air Show is on 9 June. More info here. Notam and AIC are available here. The AIS Telephone Information Line is 08085 354802 or +44(0)1489 887515.